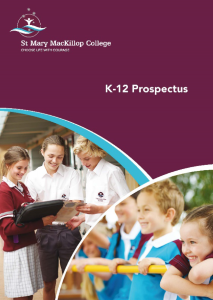 We are in the process of launching a new look Alumni to enable past students of MacKillop Catholic College or St Joseph’s School to reminisce, reconnect and rekindle a lasting link with your old school here in Busselton. 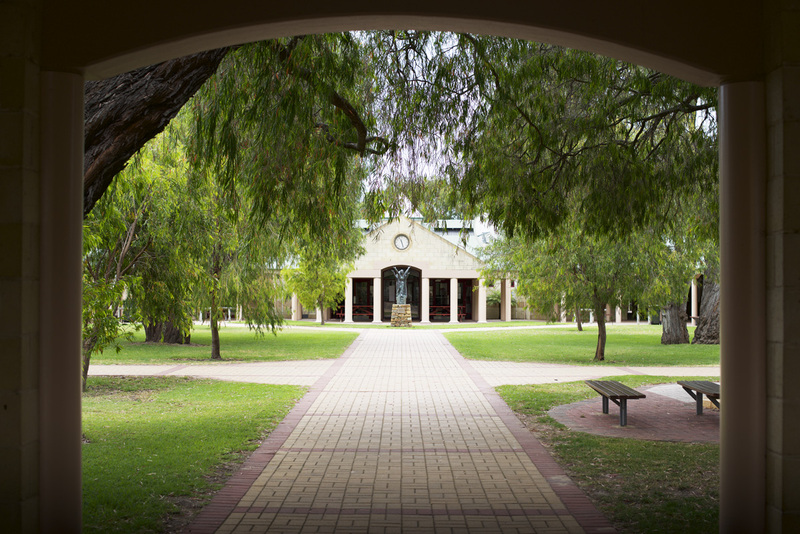 In the meantime, we invite past students to register your contact details with our Alumni database so we can keep you informed about reunions and other exciting opportunities to reconnect with MacKillop and St Joseph’s. Contact Jenny Van Hees for more information.